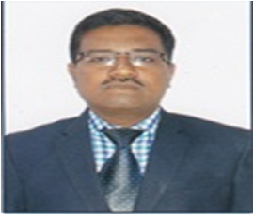 Dr. P. Aranganathan holds a Bachelor of Engineering Degree in Mechanical and production from Annamalai University, an MBA from Madurai Kamaraj University and Ph.D. in Management from Bharathiar University. He is also NET qualified. He has conducted a few Trainings and workshops for Managers and social workers and delivered several guest lectures at various organizations.